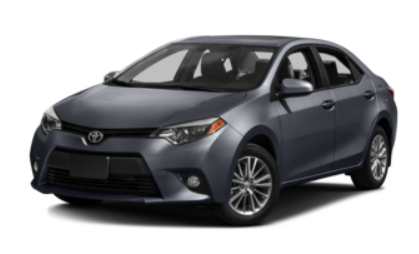 Rent a Toyota Corolla from Toyota of Newnan for as low as $37.00 per day! Daily rentals include 200 free miles per day. Weekend Special for $75.00 includes 600 free miles with pickup on Friday and return on Monday. *Taxes not included, No smoking or pets allowed, 24 Hour TRAC roadside assistance provided free of charge, Must provide a valid driver’s license, Full coverage insurance must transfer to rental vehicles – verification will be done by our staff, Major Credit Card must be in renter’s name. 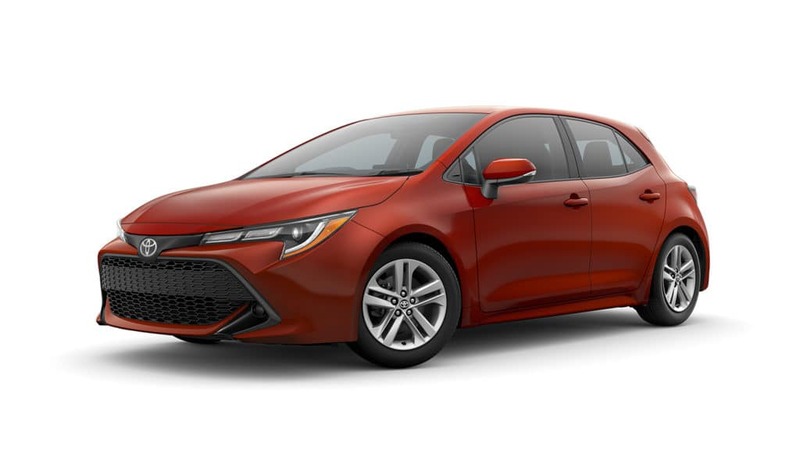 Rent a Toyota Corolla Hatchback from Toyota of Newnan for as low as $37.00 per day! Daily rentals include 200 free miles per day. Rent a Toyota C-HR from Toyota of Newnan for as low as $39.00 per day! Daily rentals include 200 free miles per day. Weekend Special for $90.00 includes 600 free miles with pickup on Friday and return on Monday. 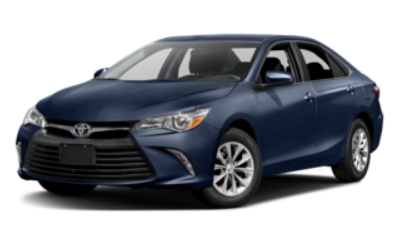 Rent a Toyota Camry from Toyota of Newnan for as low as $39.00 per day! Daily rentals include 200 free miles per day. 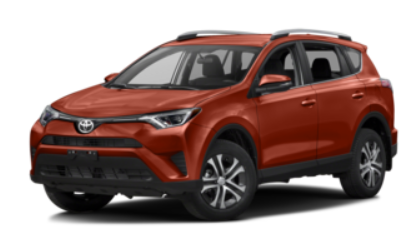 Rent a Toyota RAV4 from Toyota of Newnan for as low as $52.00 per day! Daily rentals include 200 free miles per day. Weekend Special for $105.00 includes 600 free miles with pickup on Friday and return on Monday. 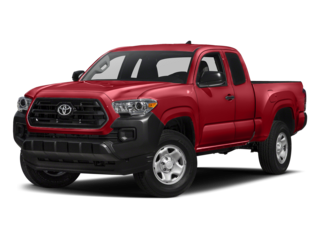 Rent a Toyota Tacoma from Toyota of Newnan for as low as $64.00 per day! Daily rentals include 200 free miles per day. Weekend Special for $120.00 includes 600 free miles with pickup on Friday and return on Monday. 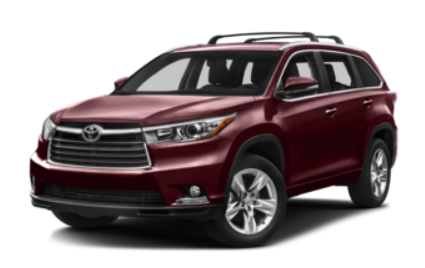 Rent a Toyota Highlander from Toyota of Newnan for as low as $74.00 per day! Daily rentals include 200 free miles per day. Weekend Special for $135.00 includes 600 free miles with pickup on Friday and return on Monday. 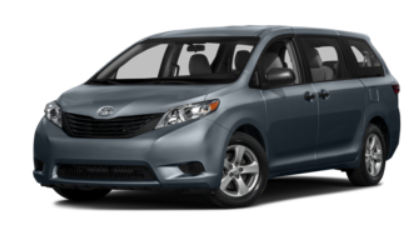 Rent a Toyota Sienna from Toyota of Newnan for as low as $85.00 per day! Daily rentals include 200 free miles per day. Weekend Special for $150.00 includes 600 free miles with pickup on Friday and return on Monday. 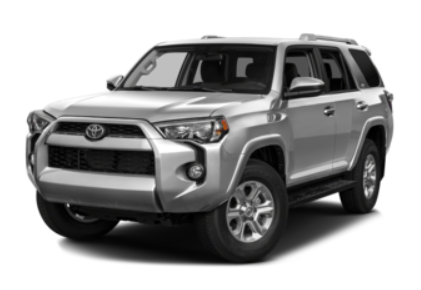 Rent a Toyota 4Runner from Toyota of Newnan for as low as $85.00 per day! Daily rentals include 200 free miles per day. Weekend Special for $165.00 includes 600 free miles with pickup on Friday and return on Monday. When it comes to renting a car, whether for a day or for a longer period of time, you should never underestimate using the services of car dealerships in Newnan, GA, especially Toyota of Newnan. We make the rental process very simple for your convenience! 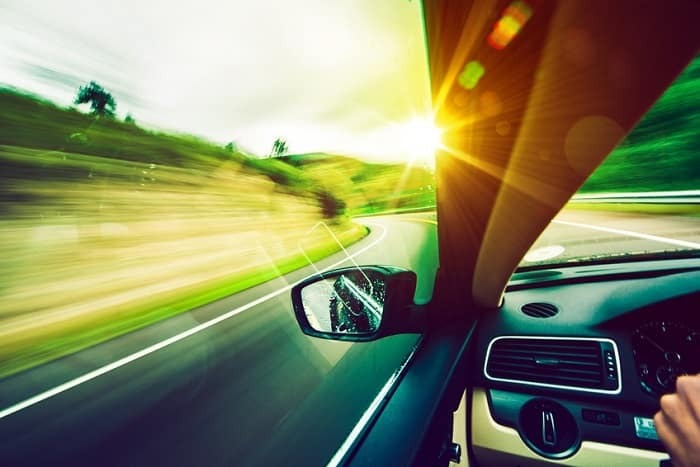 We offer a variety of vehicles for you to choose from at many different prices, and we also offer some of the best services in the surrounding area. We are conveniently located less than 30 minutes away from the airport, as well as one mile from The Cancer Treatment Center of America! All Toyota of Newnan rental cars come with 200 free miles per day! Need more than 200 miles per day? Don’t worry…we have an unlimited package for just $5/day. If you’re still not sure after your test-drive, rent it to see if it’s the right vehicle for you! Enjoy the day sightseeing or drive around in style on your business trip. Don’t miss a beat when your car is being repaired. Rent with us, you get a heck of a deal! 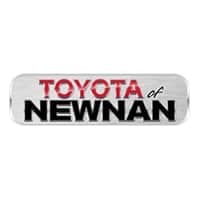 At Toyota of Newnan, we have just the vehicle you need to fulfill both your personal and professional needs. Whether you are looking for a spacious vehicle–like the 2018 Toyota Sienna–to have some excitement on a day trip with the family through Atlanta, or if you’re in need of a spacious and luxury SUV for a business trip, we have you covered. No matter what type of vehicle you want and for what purpose, we will make your dreams come true. When you opt to rent a car with our dealership, you will experience plenty of perks. For instance, you’ll enjoy complimentary 24-hour roadside assistance, so you never have to worry about finding help when you need it most. In addition, each Toyota rental comes with 200 free miles per day, we also offer unlimited mileage package for ONLY $5/ day, so you can stay within your neighborhood or take it across the country. Long trip and need an additional driver*? No worries, you can add an additional driver for ONLY $5/ day! *Additional driver must meet requirements! People make the mistake thinking that renting a vehicle is expensive, but that’s not true. At Toyota of Newnan, we offer regular daily, weekly and weekend specials to ensure you pay a price you can afford. So, when you want to impress your family, friends, or coworkers without breaking the bank, be sure to choose a rental from us. Toyota of Newnan Rent a Car also has NO HIDDEN FEES! At our Toyota dealership near LaGrange, you can expect to receive high-quality and professional service every time you rent from us. Our team is happy to answer any of your questions, and we’re also here to help you get inside the vehicle you want—from a Toyota Corolla or a luxury SUV. Get in touch with us today to get started on your Toyota car rental. In order to rent a vehicle from Toyota of Newnan, you must be at least 21 years of age or older and you must have a valid driver’s license. Drivers 21-24 may require an additional fee. In addition, we ask you to provide proof of your full-coverage vehicle insurance (Comp/Collision) that includes Rental Car usage (i.e. your insurance must transfer coverage) Full payment due upon rental pick up. Pre-paid, debit, or checking cards are not accepted. Additional driver: $5/day; Legal spouse may be added to the contract for no additional cost as long as they are covered on the same insurance policy. Any Additional drivers must meet the requirements listed above. Each Toyota of Newnan rent a car comes with 200 Free miles per day! Need more than that, this package is perfect for you!